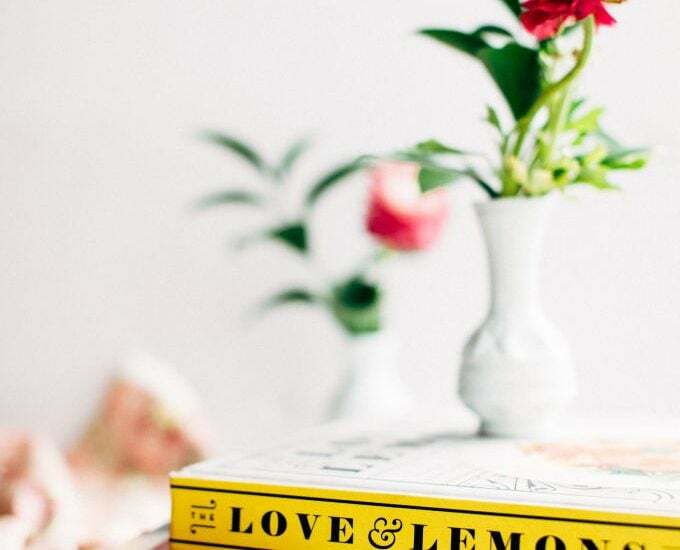 A few of the good cookbooks that have come my way recently – a beautiful one on vegetables, another great guide to Chinese cooking, and a third with inspired, cozy Middle Eastern food. 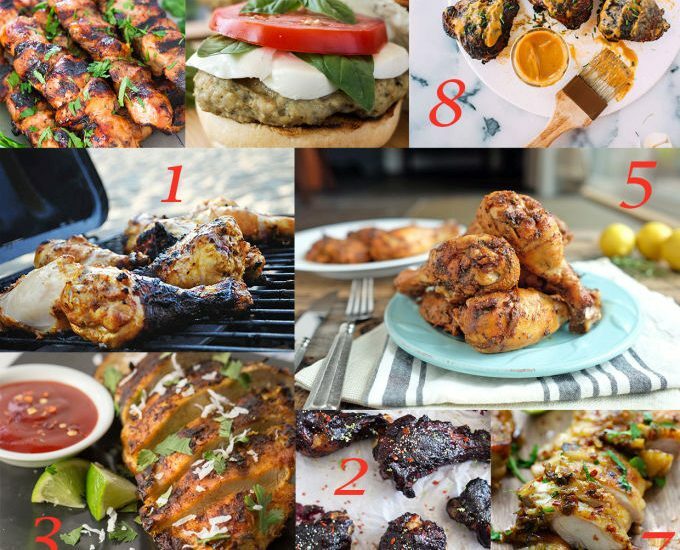 8 Juicy Grilled Chicken Recipes To Kick Off BBQ Season! 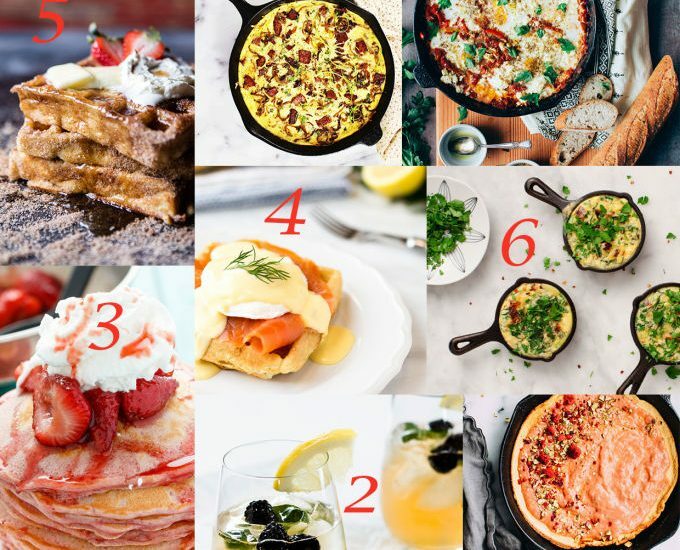 The best grilled chicken recipes from around the world and web, because nothing beats juicy chicken breasts, thighs, drumsticks or wings on the grill. 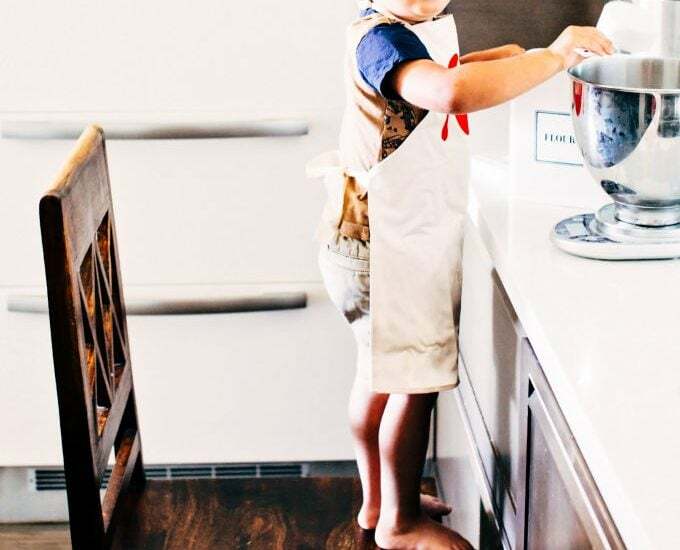 Teething, potential overdose, pants-less cake baking, food poisoning, possible mental breakdown. 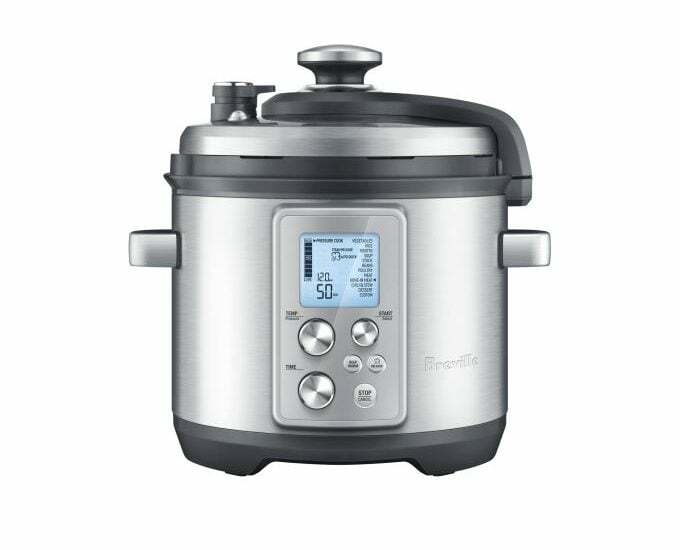 It’s time for the next Foodess email giveaway! Happy Sunday, Friends! 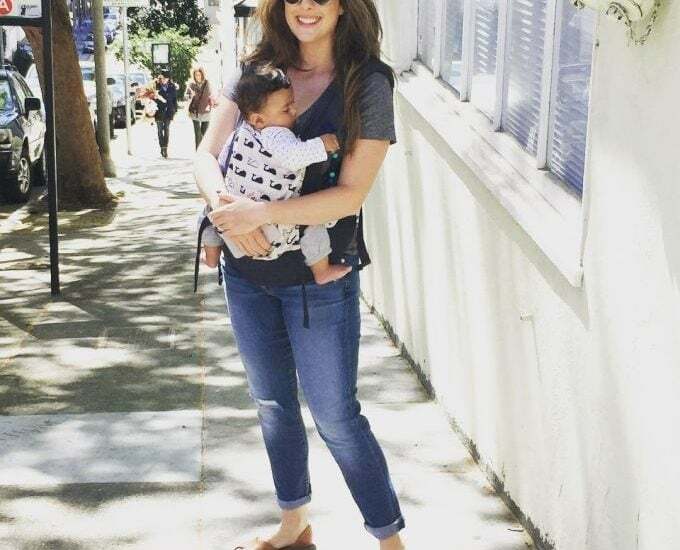 Please welcome Shelby for another great round-up post. 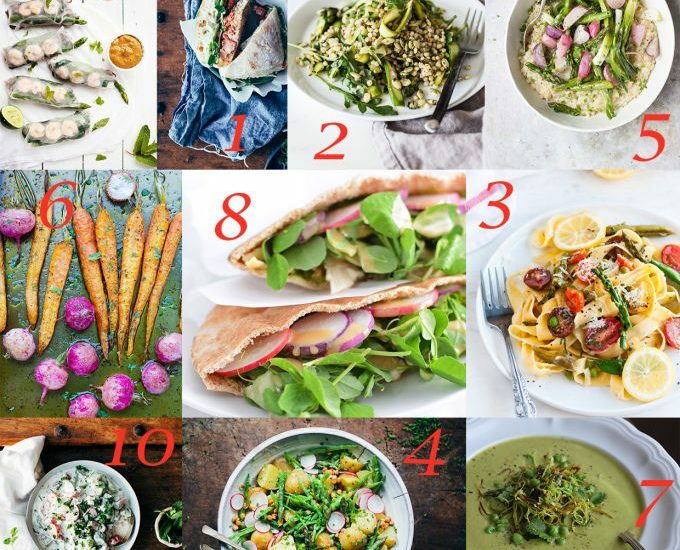 A roundup of the internet’s brightest recipes to celebrate that fresh Spring produce! 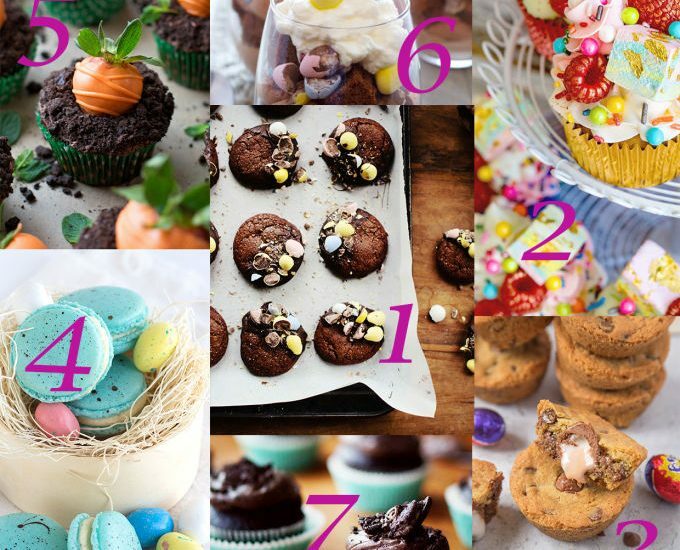 Easter dessert recipes to delight everyone in the family! 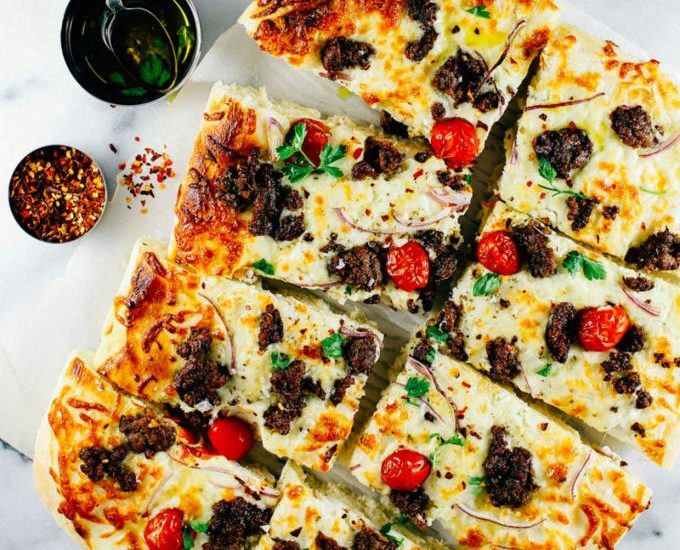 A roundup of the internet’s most scrumptious pizza recipes! All the cheesy goodness. Your oven. 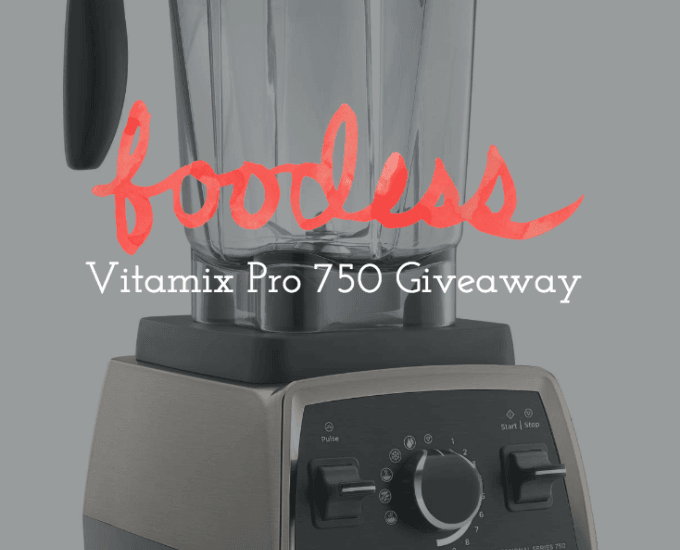 A Vitamix Pro 750 Blender is up for grabs! Here’s how to enter – or how you might be entered already.